What makes a haunt a hit? History. 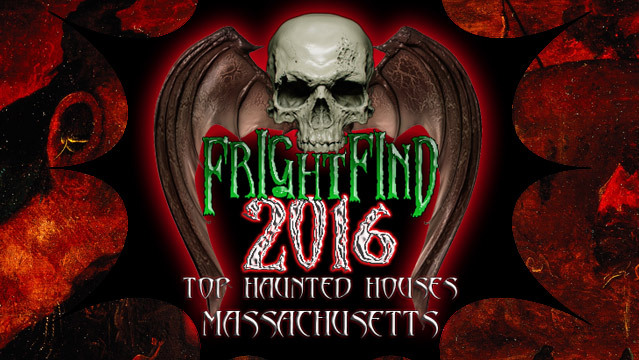 And with a location like Danvers, MA – just a short drive from the Witchcraft Victim’s and the Salem Witch Trials Memorials – this haunt delivers on horrifying history. Fans of Hysteria keep coming back year after year and they enthusiastically agree that this attraction only gets bigger and better. 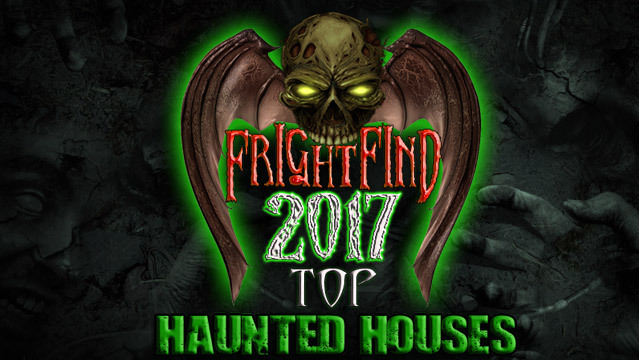 For two consecutive years, Hysteria was voted one of the Top 13 Scream Parks in the country and this year promises to live up to the hype. Visitors will experience an array of sights, sounds and smells (eek!) 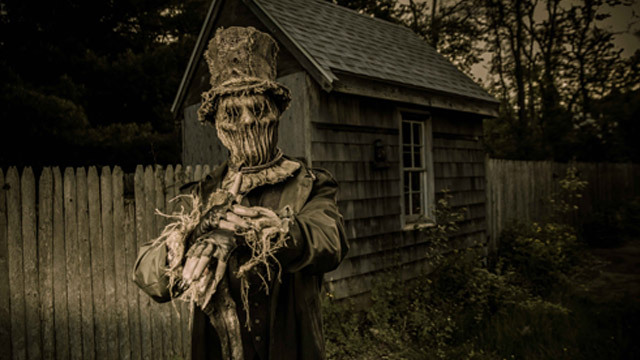 while they explore an actual century’s old farm, including a trip through an authentic 1600’s burial ground and along the murky waters of an actual swamp, making this a location where you’ll definitely want to dress for the environment. Professional grade props and special effects will guarantee a restless night afterwards! Taking fear to another level! 5 attractions at 1 location for 1 price! Your haunt experience will last approx. 40 minutes but will you? Face your fear, at the Lakeville Haunted House! Only $15.